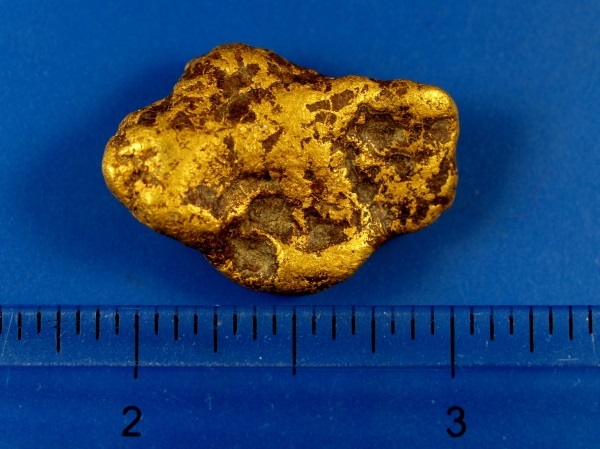 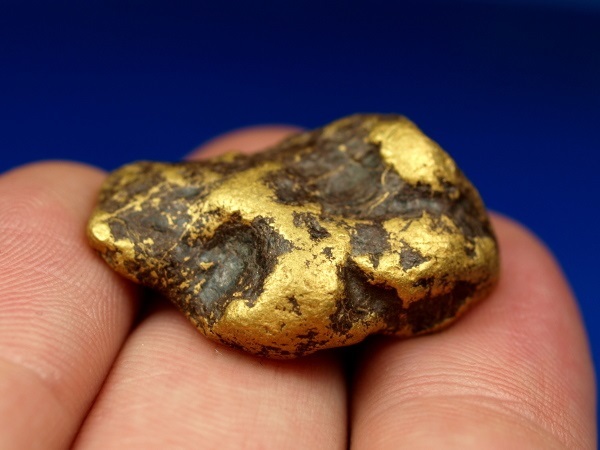 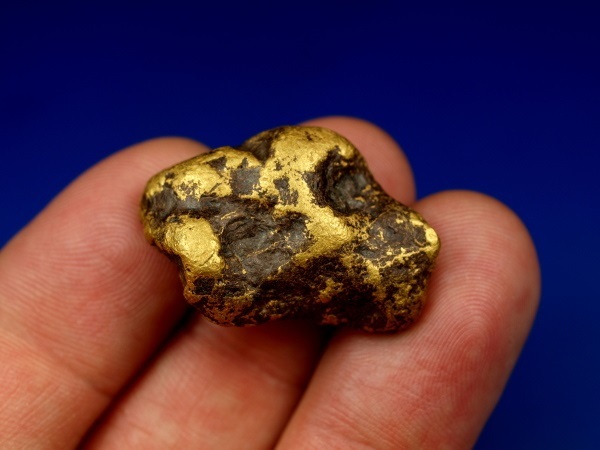 Here is a gorgeous natural gold nugget that was mined in the Fortymile Mining District of eastern Alaska. 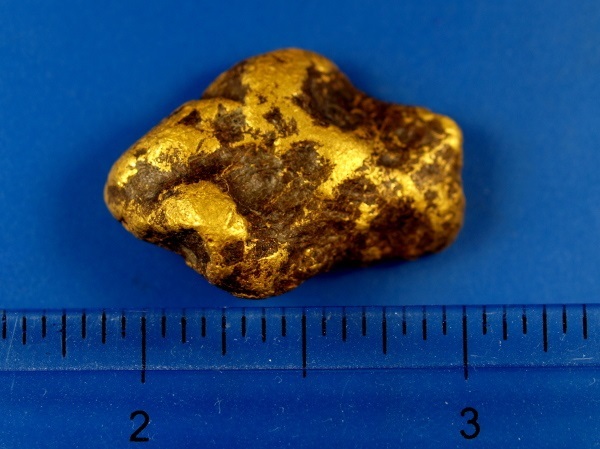 It weighs nearly an ounce at 0.96 troy ounces or 30.02 grams. 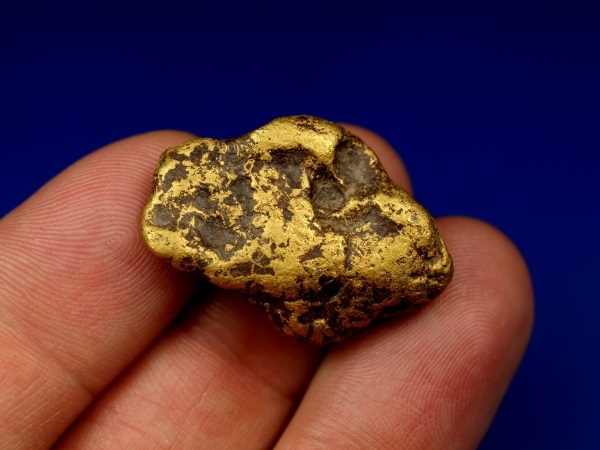 This nugget is nice and chunky piece of raw Alaskan gold!